You wear makeup almost everyday, especially if you work. With the toxic chemicals in makeup (see our other post about that HERE), your skin is assaulted all day long. We can change that for you with a product that is FREE from those chemicals and easy to use. 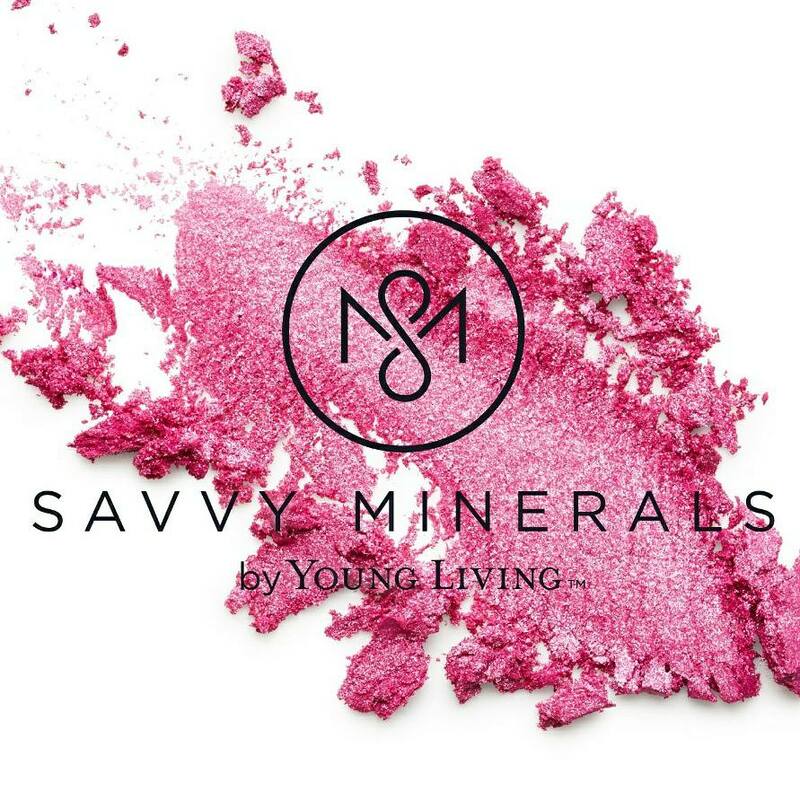 Enter Savvy Minerals makeup!! In our recent Skin Care class the students learned all about chemical free skin care products. They learned the correct order of skin care and heard how they can improve the texture of their skin and shrink the size of the pores on their face. Sampling a vast majority of the products we carry helped them know which ones they really loved. They witnessed a Live demo of the new Savvy Minerals Makeup and were able to color match their skin to choose the right foundation color. What is more fun than women playing with makeup, right? It is sooo easy to use! If I can do it, anyone can! We are offering this interactive class again!! We want YOU to learn how to get those nasty chemicals out of your bathroom so we are offering a repeat class! You'll get to experience the same hands on fun! AND we are able to make THIS class even better! How? Well, it just so happens that on February 1st, you will be able to purchase a Premium Starter Kit (PSK) that is Savvy Minerals makeup!! That makes you a Young Living wholesale member by getting makeup that you already use! 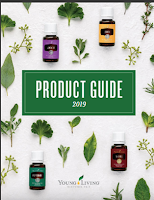 You'll be able to purchase any Young Living product at the full wholesale discount any time you wish when you get the Savvy PSK. 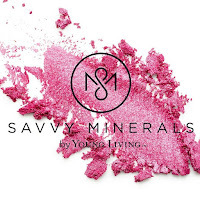 There are four different Savvy Minerals kits. Each one has a different set of products. The kit is fabulous!!! AND it is the only way you can get the foundation brush outside of the brush set. The retail value on the kit is approx. $250. Your price of the kit is $150!!!!! When was the last time you purchased 8 quality makeup products for only $150? So.......what are you waiting for? Comment below or contact Ann or Leah on their facebook pages and say "I'm coming!" We'll even have some oil infused goodies for you to eat and an oil infused make & take project for you to take home! The presentation of this Premium Starter Kit is beautiful. Watch it on this Facebook page. Do you really absorb chemicals in makeup? The simple answer is YES!! This is a big reason why we LOVE our new Savvy Minerals Makeup and Young Living Skin Care. In fact, we just got done with our Skin Care class last Saturday and we all learned so much. Essential oils hitch hike on botanicals and offer wonderful benefits for your skin. Then it contains pre-picked colors designed to go with your chosen foundation. This kit's retail value is somewhere around $250 and will be available to you for only $150!!! More info about the kit including pictures coming soon! Here is a video about the kit! Essential Oils are Everywhere. Some are very good, many are full of additives making them worthless. So when someone says that Essential Oils don't work, my first question to them is....Have you ever tried them? If so, where did you purchase them from? Many times the answer is that they purchased them from the grocery store. Therein lies the reason they don't think they work. BUT.......there is a TON of information out there that proves why Essential Oils DO work! Read on this awesome article written by Doug Corrigan. What do you say to someone when they pontificate that essential oils don’t work? Do you share your experience, only to have them say that your observations are nothing more than the “placebo effect”? Here are 5 points that help them see the light. The approach I outline below is based on my experiences in the western framework of medicine. My (Doug Corrigan) Ph.D. is in Biochemistry and Molecular Biology, and I have spent a good deal of my career developing biomedical tools for the pharmaceutical industry to help them discover new drugs through the western approach to medicine. What I am suggesting is in line with what I believe to be the steps necessary to cause a rational thinking mind to overcome certain barriers that may exist. 1) The Volume of Peer-Reviewed Published Research on Essential Oils- A good first step would be to sit down at a computer with your friend, or ask them to go through this exercise on their own time. First, go to “Google Scholar.” Google Scholar searches the world’s library of peer-reviewed journal articles, and is more comprehensive than PubMed. However, you can certainly go through this same exercise in PubMed. You can also search for the plural form “essential oils” in combination with any of these other key words. This may be the first eye-opening experience required by your friend to realize that there may be real science behind essential oils. 2) The Track Record and History of Essential Oils - Essential Oils are not new or some fad. Essential oils, plant extracts, and herbal preparations have an astonishing and robust history that extends back thousands of years through many ancient cultures. This is the largest clinical trial in the history of mankind --a clinical trial that was performed on millions of people with different nationalities and genetic backgrounds, over thousands of years. Many of these cultures were disconnected in geography and time and, yet, they all converged on the same conclusion: Plants have amazing medicinal qualities. This is well documented in ancient texts, archeology, and other literature. Western medicine is really the new kid on the block, and because it’s comparatively young, the long-term effects of western medicine are unknown. Egypt (3000 B.C), China (2700 B.C), India (3000-2000 B.C. ), Greece (400 B.C. ), Rome (1st Century A.D.), Persia (1000 A.D.), Europe (Middle Ages), and France (1800’s – Present) all have volumes of texts that describe the medicinal qualities of hundreds upon hundreds of different plant extracts. This knowledge was not translated into the modern era until scientists, doctors, and chemists in France began formalizing and advancing this knowledge in the practice of “aromatherapy” in the 19th and 20th centuries. These “fathers of aromatherapy” include individuals such as René-Maurice Gattefossé, Jean Valnet, Paul Belaiche, Jean-Claude Lapraz, Daniel Pénoël, and Pierre Franchomme. During the 1800’s and 1900’s, these pioneers reinvigorated the ancient use of essential oils and plant extracts, and reframed their use into what is now known as aromatherapy. The European Pharmacopoeia (Ph. Eur.) references the prescription of essential oils for certain medical conditions as a standard medical practice, and this is practiced routinely in German and France, with increasing prevalence in the U.K. The U.S. pharmacopoeia is woefully negligent in this area and, in my opinion, requires updating. In summary, western medicine is the experiment. Natural medicine is tried and true, and there’s plenty of documentation to prove that point. A) Natural compounds are much better at interacting with and binding other natural molecules (like the molecules that make up our bodies) because they are compatible. Naturally derived molecules are more inclined to specifically interact and bind with the shapes that are associated with other natural molecules. B) There is a symbiotic relationship between certain plants and animals in which plants produce and harbor molecules to sustain and promote health. Therefore, the probability of discovering a molecule in plants that benefits health is much greater than the probability of discovering a drug through screening millions of artificially created molecules designed in a lab. C) The chemical diversity of molecules in nature is not reproducible by artificial, synthetic means. Many of the chemical structures (i.e., molecular shapes) found in nature are practically impossible to reproduce in a lab. Yet, it is these diverse structures that are needed to design or discover molecules that offer novel bioactivities to treat health conditions. A comprehensive study by Dr. David Newman (former director of the Natural Products Division of the National Institutes of Health (NIH)) showed that over a 25-year period from 1981-2006, 52% of the 1,186 new drug molecules developed and approved by the FDA were directly copied or inspired by a natural product. These FDA approved drugs include pain killers, anesthetics, anti-Alzheimer’s, antidepressants, anti-allergy, antibacterial, antifungal, anti-inflammatory, antidiabetic, antiviral, and anticancer medications, among many others. “Natural products remain the best sources of drugs and drug leads, and this remains true today …….Natural products possess enormous structural and chemical diversity that is unsurpassed by any synthetic libraries. About 40% of the chemical scaffolds found in natural products are absent in today’s medicinal chemistry repertoire. Natural products represent the richest source of novel molecular scaffolds and chemistry." and bacteria, fungi, and viruses. The Mechanism of Action (MOA) has been identified at the molecular level for certain constituents, and there is a great deal yet to discover. The bottom line is there is substantial research that connects the way they work at the molecular level to the positive health effects observed at the physiological level. 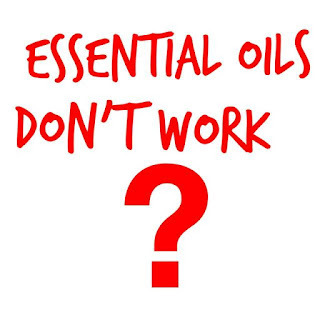 4) Modern Day Testimonials – There are literally millions of people benefiting from the use of essential oils today. Young Living alone now has 4 million members. Over the last 2 decades, the growth in aromatherapy has created a very large grass roots community of millions of people who have testimonies associated with the positive health benefits of using essential oils. 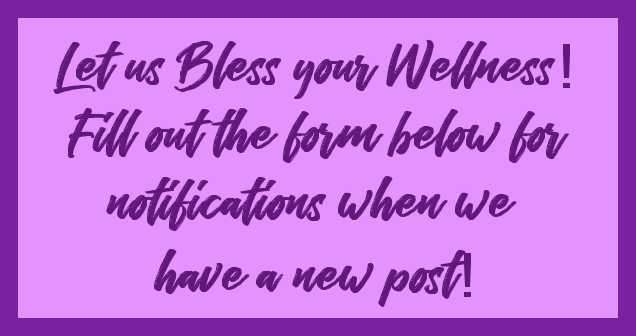 Testimonial sites, blogs, and social media groups attempt to capture many of these stories, and the sheer volume and consistency of these testimonials provides strong evidence that the health benefits being observed in our modern era parallel those recorded by ancient cultures. 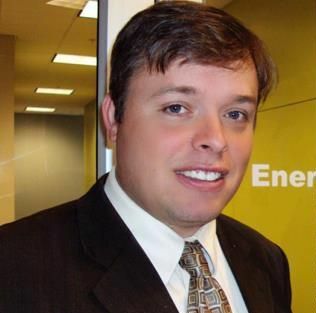 5) I (Doug Corrigan) have witnessed the benefits of using essential oils for my family, especially my children. Because of my western pharmaceutical background, I was very skeptical that essential oils could provide any sort of efficacy. The effects that I have observed in my family, and myself, over the last 4 years has erased any doubt whatsoever in my mind that they do, indeed, work very effectively. Some of the occurrences that I witnessed over the years were miraculous by western-science standards, and could not be attributed to a placebo effect due to the nature of the results that I observed. What’s your story? 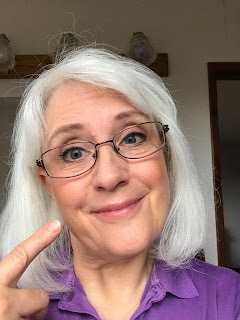 I think when you combine the four points that I discuss above with your own personal story, a very convincing picture begins to emerge – one that would hopefully intrigue any skeptical individual who is open to learning more.